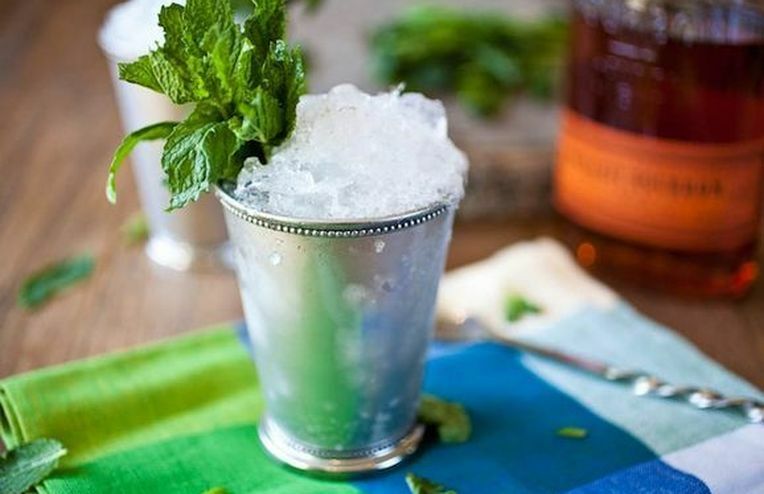 Sydney from Crepes of Wrath stirs up a classic mint julep to celebrate Derby Day -- or any day. Place your bets, put on your finest hat, and make room for a smashing Derby Day feast. We've got plenty of Bourbon (for drinking and cooking with) and other Kentucky favorites. You won't want to miss it.